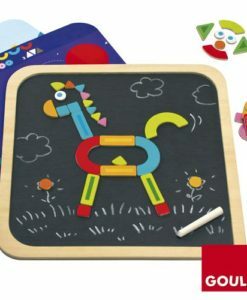 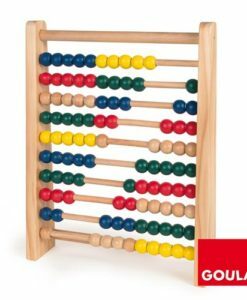 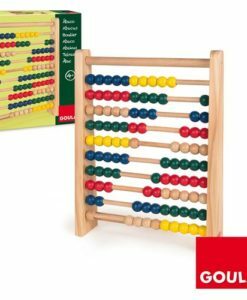 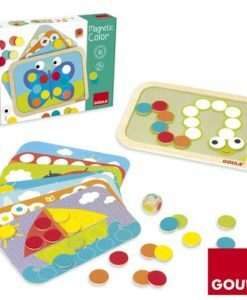 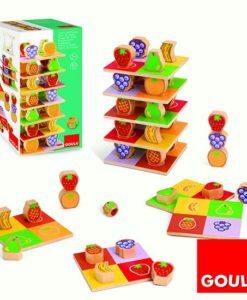 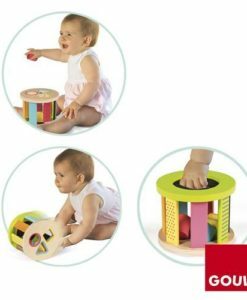 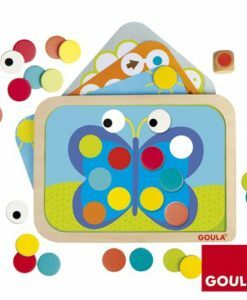 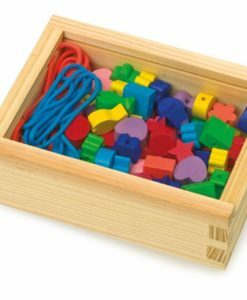 This Wooden Abacus is a fun way to support children to develop mathematics skills from an early age. 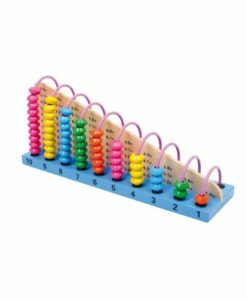 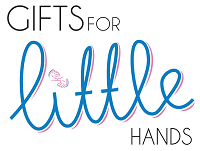 The Abacus helps children understand the concept of numbers and maths. 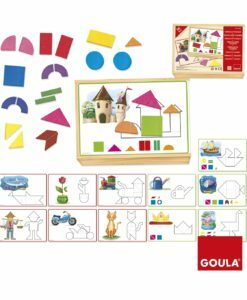 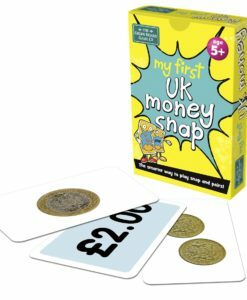 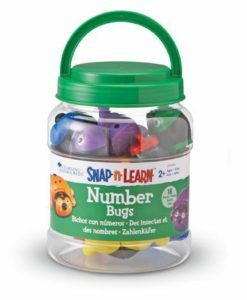 This is a fantastic way to help children count. 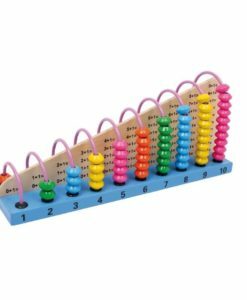 Can they count how many beads are on each arch? 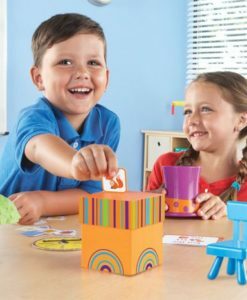 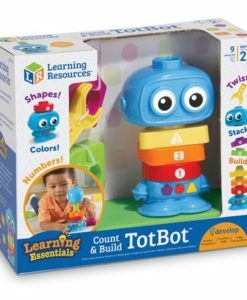 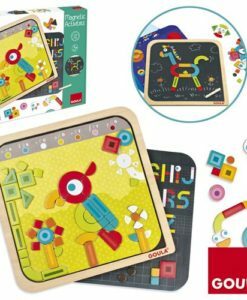 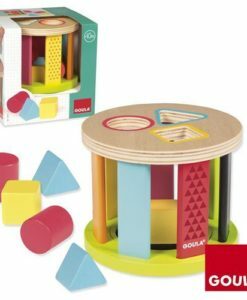 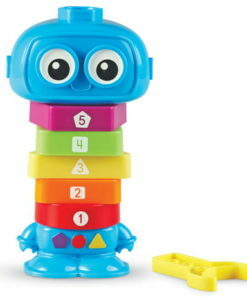 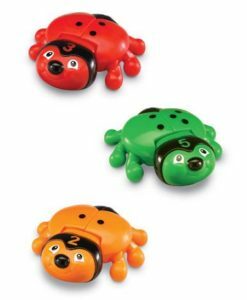 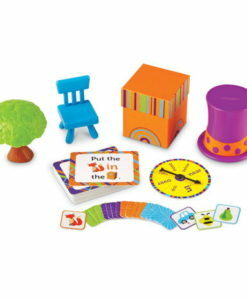 This colourful educational toy will make doing sums much more fun. 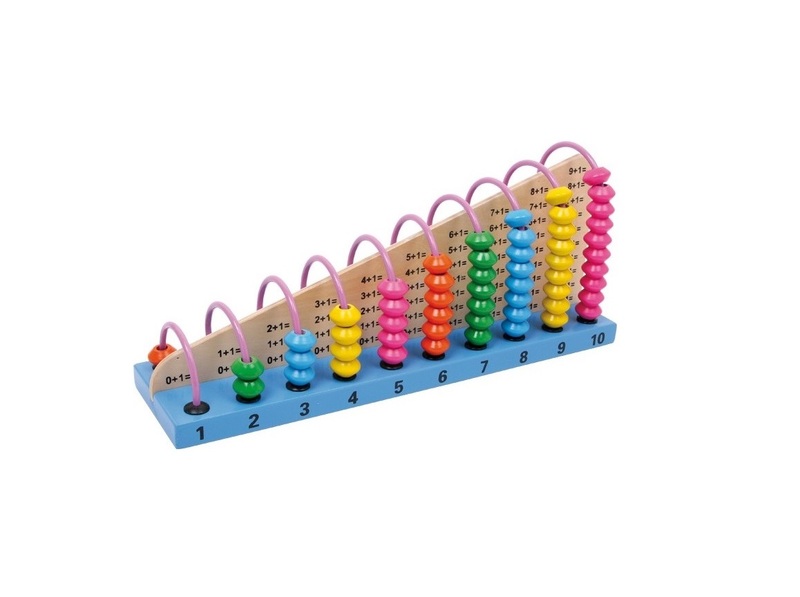 On 10 arches coloured wooden beads can be moved as a visual help for calculating. 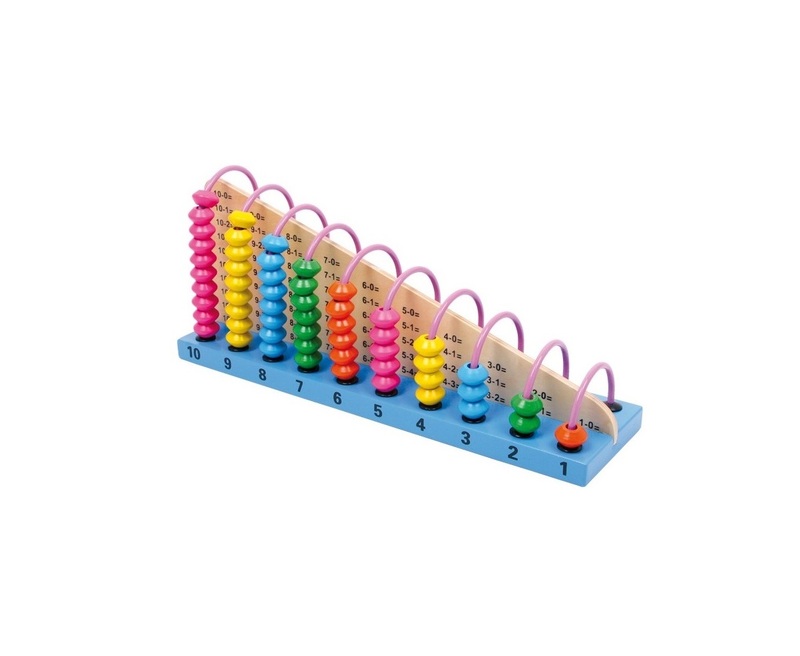 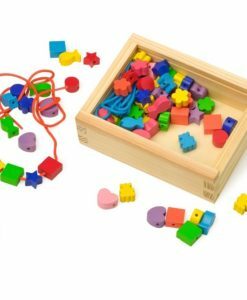 55 addition tasks on one side and 55 subtraction tasks on the other side of the wooden base are shown and can quickly be solved with the help of the wooden beads! 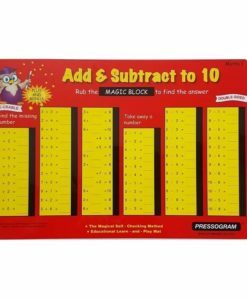 A challenge for all small maths whizzes!